David Wright was named captain once again on Tuesday, this time as the leader of the National League for the Home run Derby during all star weekend at Citi Field. Wright will now pick the rest of his National League teammates to participate. Remember that Wright doesn’t necessarily have to pick an all-star. 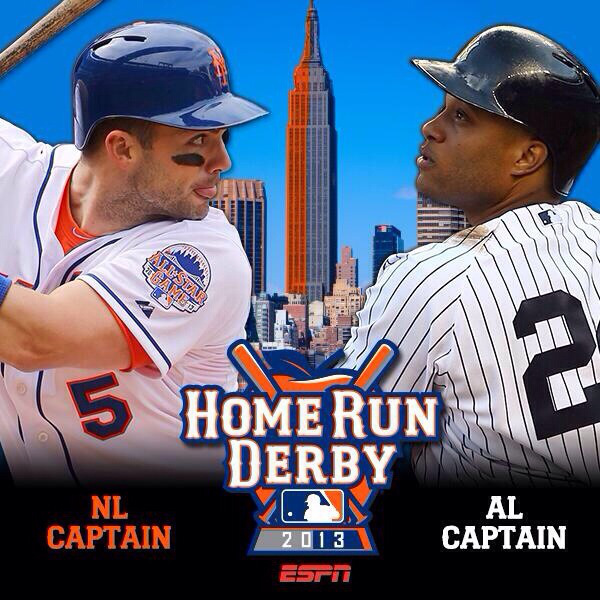 Robinson Cano of the Yankees will be the captain of the American League team. The Dodgers Matt Kemp as well as Cano were the two captains last season in Kansas City.